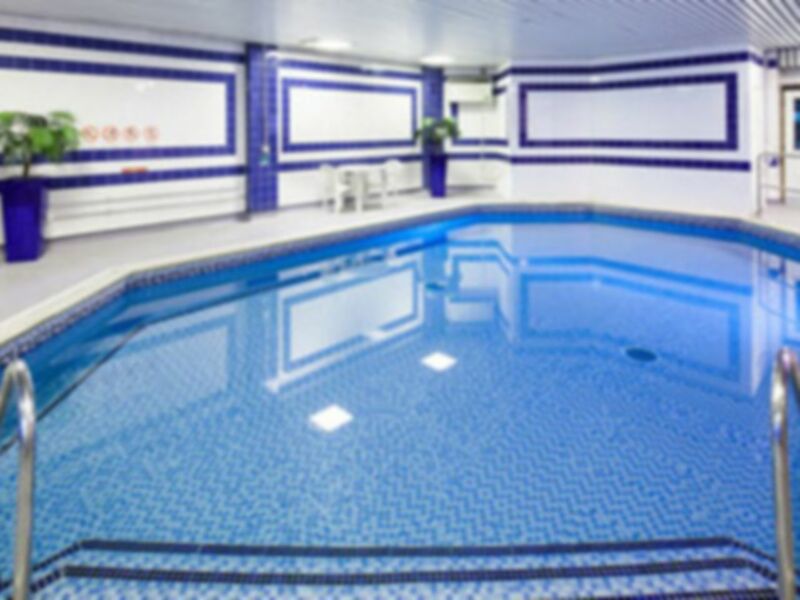 Located within Mercure Swansea Hotel, this FeelGood Health Club presents a range of facilities for you to keep up your workouts in the gym or lounge by the pool on a lazy day. Their mini-gym, equipped with cardio machines and free weights, will keep you on top of your fitness regime. 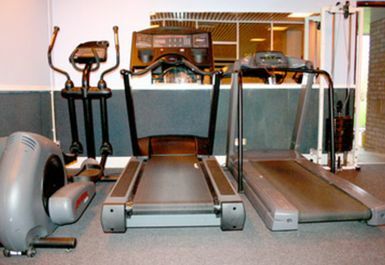 The cardio range includes treadmills, exercise bikes, cross trainers and a rowing machine. 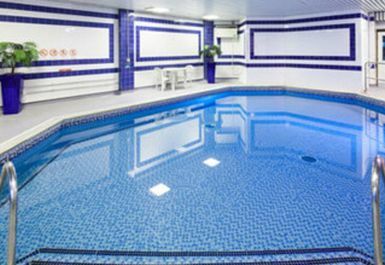 After a workout, why not enjoy an invigorating swim in the heated indoor pool or wind down completely in the sauna. Please note the last entry to the club is 30 minutes before closing time. Mercure Swansea Hotel is situated only three miles away from Swansea city centre in the stirring Welsh countryside, where you can take a scenic stroll around Fendrod Lake or hike in the Brecon Beacons. Discover a world of relaxation at FeelGood Swansea! Everything ok, very quiet, small gym and pool, temperature was ok.
Everything ok, very quiet, small gym, pool temperature good but fairly small. Wonderful unexpected drop in to the small pool and nice hot sauna, Perfect to end a very cold week in winter. Clean and friendly gym ...loved the sauna especially will definitely use again even though not much gym equipment ,pool was very quiet very relaxing time.